What did people do to tell time before the advent of clocks and pocket watches? Well, there were sundials. 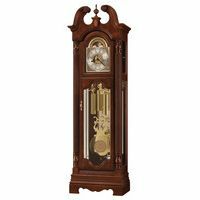 The first grandfather clocks, also known as longcase and tall case clocks, came into being around 1650 in Western Europe, in England specifically. Long before then there were water clocks and other extraordinarily creative ways to tell time, but it really was not until around the early 1600s that timepieces as we know them today, the mechanical clock and watch kind, began to come into being. 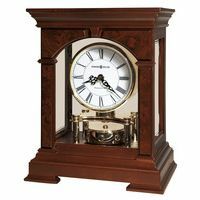 Imagine what Kings and Emperors of bygone era would pay for today's grandfather clocks or wall clocks or mantle clocks, or especially atomic clocks, or wristwatches (even a quartz one!). We have come so far in timekeeping that it is something most everyone takes for granted. Here we post many of our best contributions from our Clocks Blog, not necessarily in any particular time sequence, but ones we at 1-800-4CLOCKS believe will have interest or relevance to clock owners and shoppers, whether it is those seeking to better understand the best brands of wall clocks, mantle clocks, atomic clocks and grandfather clocks, or those seeking to get the best discounts available, or to better understand the plethora of choices facing clocks shoppers when comparing antique or new clock choices. Also, how does one understand the various features and styles of the many clock choices available. 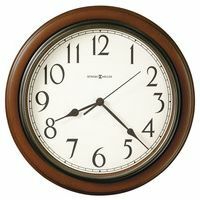 We aim to provided the best of the best clocks buying advice right here! There is something here for owners and shoppers of all clocks, watches and other timepieces. We welcome feedback and suggestions, and hope you find these horological and timepiece links useful. 11.11 is The Singles day in China!